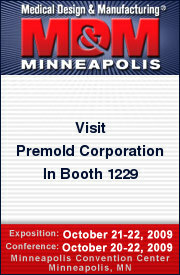 Premold Corp specializes in the Life Sciences industires. What low volume medical device or analytical instrumentation project are you working on? How can we assist you with your next life science project?